Why do I need a pop shield? Sound is the result of air vibrating and a microphone converts these airborne vibrations into an electrical signal. When you sing a "B", "P" or "M" sound, you not only vibrate the air but you also expel a gust of breath which, if you're working close to the microphone, causes a burst of air into the diaphragm producing a very loud, low frequency thump or high frequency pop. Placing a fine mesh between the mouth and mic lets the normal air vibrations pass relatively unaffected but breaks up the blasts of air before they reach the diaphragm. Originally engineers made their own pop filters by stretching fine nylon stocking material over a wire hoop. 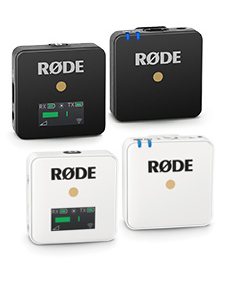 Today, RØDE products are refined and have mounting brackets to lock the pop shield to the stand or shock mount. 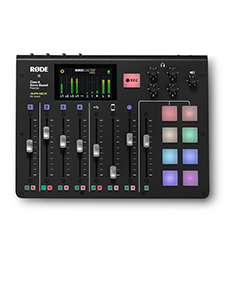 RØDE also have an integrated shockmount / popshield system in the SM6 accessory. 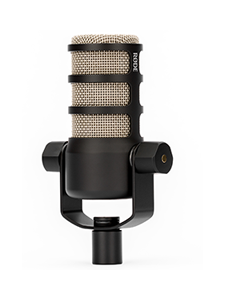 The SMR also features a integrated pop shield made out of metal.